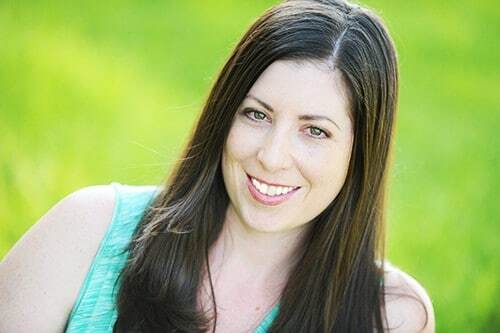 One of my friends, Danielle, wrote a guest post on Natural Living Mamma, sharing a homemade facial cleansing recipe that she uses. She hasn’t had success using the Oil Cleansing Method, but found this recipe works great for her skin. It is a wonderful recipe, and she was kind enough to let me share it on my blog as well! Run oatmeal through the blender to break it up a bit. You don’t want it be too powdery, just break it up a tiny bit. Transfer oatmeal back into the measuring cup. Add remaining ingredients. 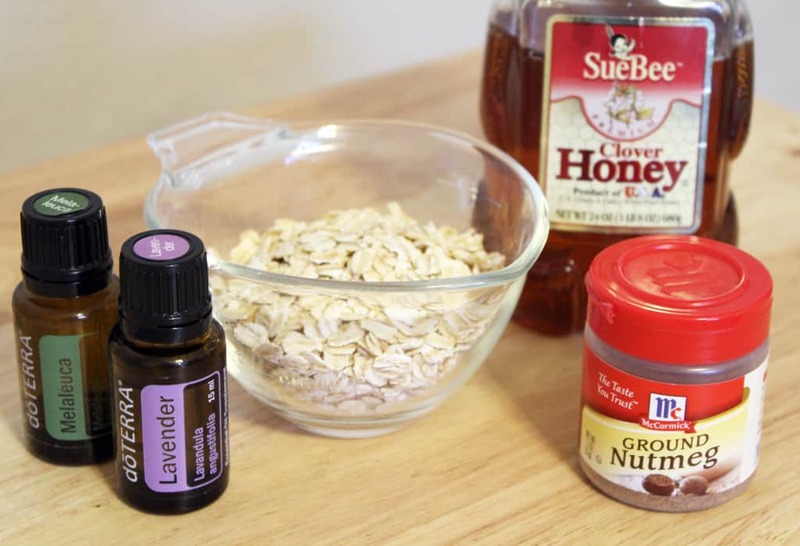 You can also add dried lavender if you have it. This is completely optional. I’ve made it with and without it, and it works great both ways! I just really love lavender! Stir to combine all ingredients. It will be a bit crumbly. Add more honey to mixture if necessary to combine. Transfer the scrub to a small Tupperware or glass container with a lid. Use this scrub as you would any other facial scrub/cleanser. Apply olive oil or other moisturizer as needed. One batch should last 2 weeks, if used daily. Nutmeg has incredible astringent, antibacterial, and anti-inflammatory properties, making it an awesome choice for people with acne-prone skin. Lavender essential oil has anti-inflammatory, antiseptic, and anti-fungal properties, soothing agitated or broken out skin. It also has a calming, pleasant scent. Tea Tree Oil has antibacterial, anti-inflammatory, antioxidant, antiseptic, and immune stimulant properties that help heal and prevent acne and blemishes. This is a wonderful, healthy and homemade facial cleanser, that I will be incorporating into my daily facial routine. Thanks for sharing Danielle and Natural Living Mamma!! 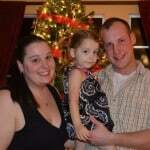 Danielle lives with her husband, Dan, and 2 year old daughter, Zoey. They currently reside in Central Florida, where their daughter undergoes chemotherapy treatment for leukemia. She enjoys reading, walks, and all things crafty. If you were to keep it in a jar how long would it last? About one week – then I would dump it out and wash the jar and start over. Do I add water to this or apply it to my face as is? 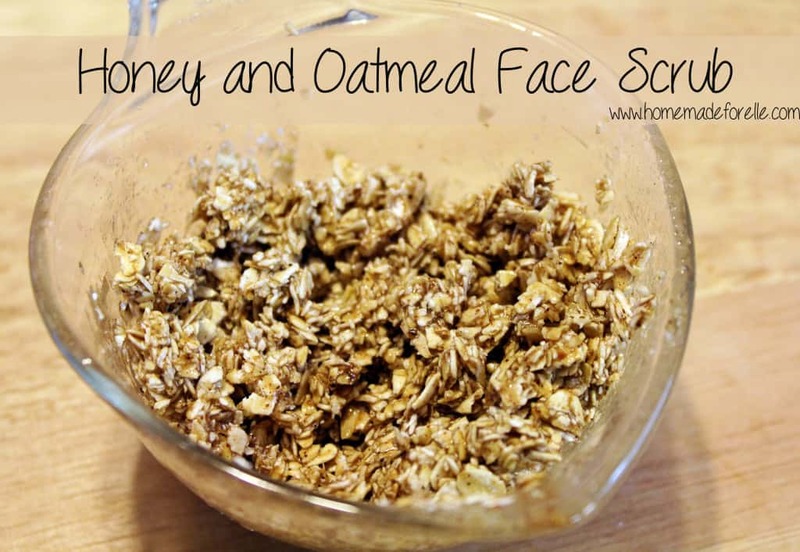 Apply it as is – gently rub into the facial skin – then rinse with water. The only available oils I have are coconut and olive. Will these do? Thanks for the feedback – I am so glad you’re enjoying it! Yay, I am so glad you liked it!! 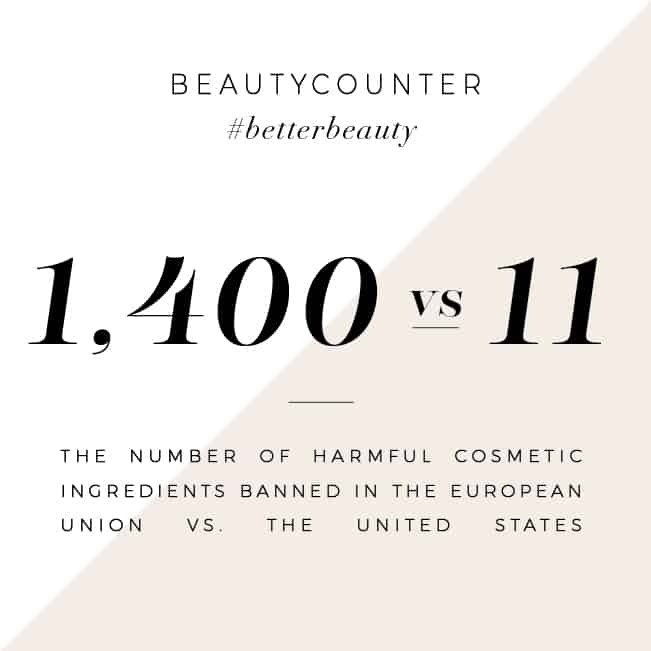 and the tons of money you spend for chemicals you can not pronounce in cleanser, scrubs etc; I am searching for something that makes “sense.” Your recipes here make sense . The essential oils can add a lot of benefits for the skin, but if you don’t have them on hand or don’t want to use them, you can certainly omit them. Jojoba oil and vitamin E are both great for the skin, so if you want to add those, you can do so. Let me know how you like it! I just used it for the first time and my skin feels really smooth. My only problem is the amount of pulling and tugging I have to do to work it into my face. I found applying it to a wet face reduces the unnecessary roughness caused by the stickiness of the honey. I’m going to use it for the next week along with my normal washing routine to see how my skin changes. Thanks for the recipe!